I did online window shopping for a watch today. The two-toned Guess watch which hubby bought for me as a birthday gift during one of his business trips to South Korea already turned 5 years old. The Fossil Charm watch that I bought at a duty free shop in Subic is turning 3 this August. So I guess it's time for me to buy a new watch. 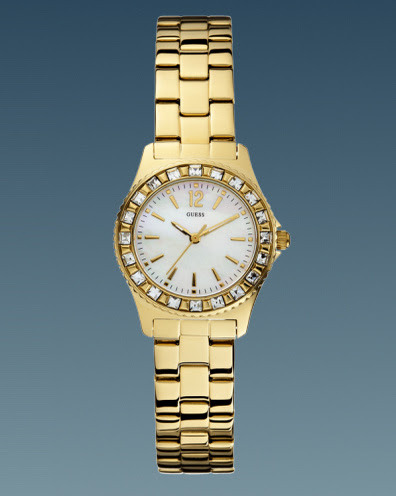 Specifically, I want a mid-size yellow gold watch with stainless steel material. Below are are a few choices I bookmarked. I am normally tempted to buy a watch whenever I pass by a Timex store, but ended up buying for someone else instead of buying for myself. See HERE. 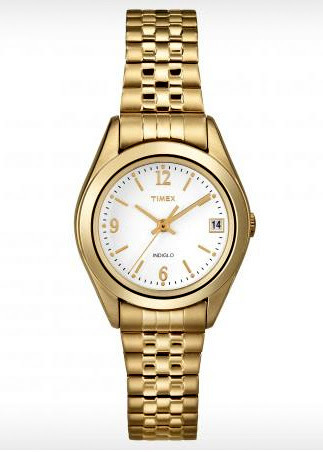 I like the fact that Timex carries an affordable watch collection and they have stores anywhere in the metro.Next time that I drop by a Timex store, I swear I will buy this dress watch for myself if they have a stock. 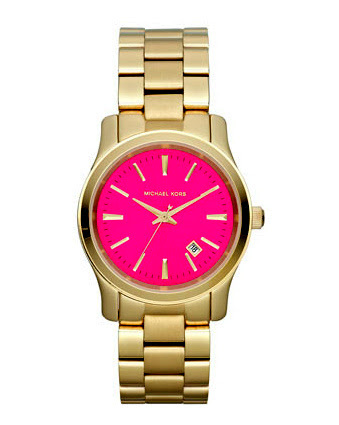 Pink dial with golden accents. 190mm L x 20mm W.
This is a very lovely watch. The size, color and price is perfect. I really, really want to have it. However, I have a bit of a problem on how to purchase it. First, I am not sure if I can find it here in PH. Second, if I buy it in the US, I have to handle the tax plus shipping fee and wait patiently before it reaches my hands. Ugh, what to do? Golden oversized case; camera detailing. Golden brushed dial with gold accents; dial opening, 32 mm. Golden "12", "2", "4", "8", and "10" markers and logo. This is it! This is really it!! 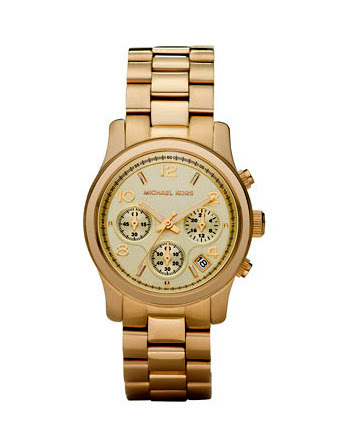 I mean, just look how lovely this watch is. I'm gonna save every penny I earn online just to buy this watch. Oh please, I need someone to help me buy this in the US because if I buy it here, I think I'll have to pay more, and again, not sure if they have the same style here. Helllppp!!! Another beauty to be considered. Those crystals just attracted me a lot. Ahh.. where can I find it here? I need to do more research. Or should I go to duty free? Hmmm? As much as I want a new watch myself, the one I'm using is still okay pa naman. And I've had this for more than a decade already. Iba pa rin talaga if you wear a watch rather than rely on your mobile phone for the time. But these are pretty fab watches. Try to go to Lucerne or Secondo in Makati, they have fab watches there (the best of the best) at a more cheaper price. I actually saw this when I was looking for a place to sell my Rolex. There's also one at greenbelt I forgot the name sorry, watch store pre-owned and brand new watches, most of their clients are the upper class..
the one with pink detail :)) so cute!